Fred was born and raised in Seattle, graduated from Seattle’s Queen Anne High School, attended the University of Washington and studied professional photography at Art Center College of Design in Los Angeles, California. 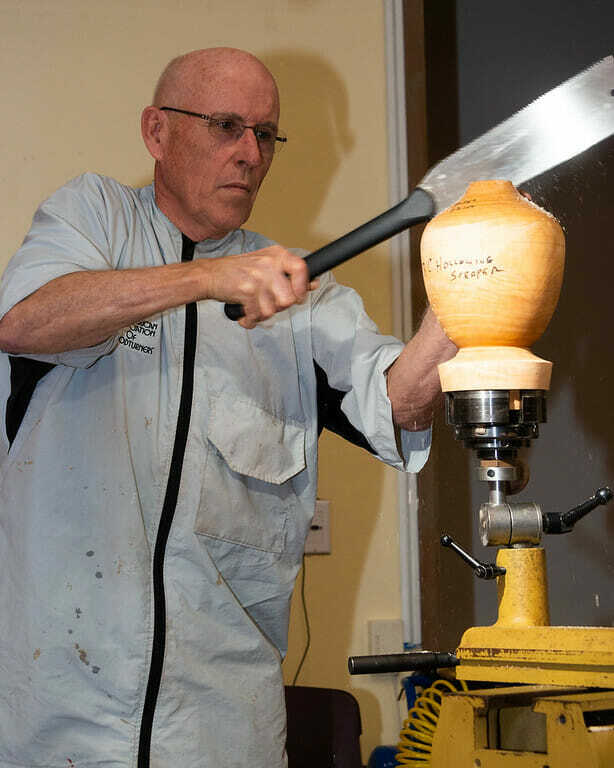 He has been married to his wonderful wife Donna for 53 years, has two sons Kevin and Ken and is a grandparent to 7 wonderful grandchildren and great grandparent to 3. 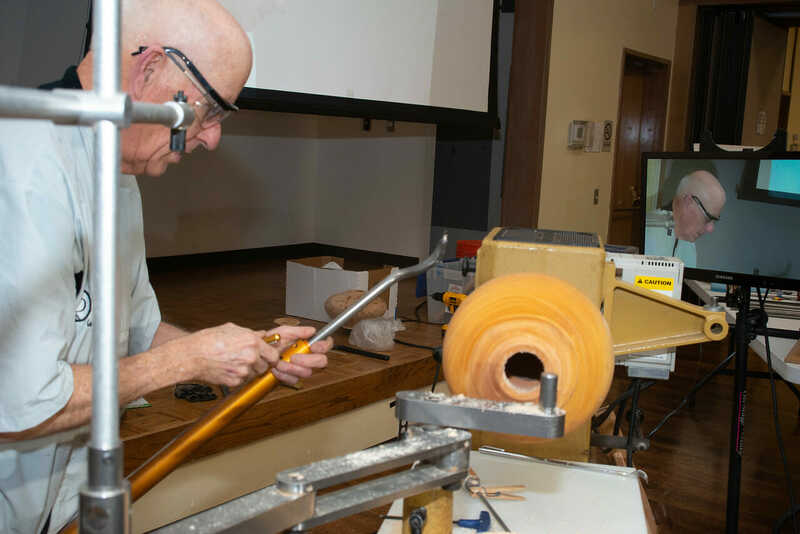 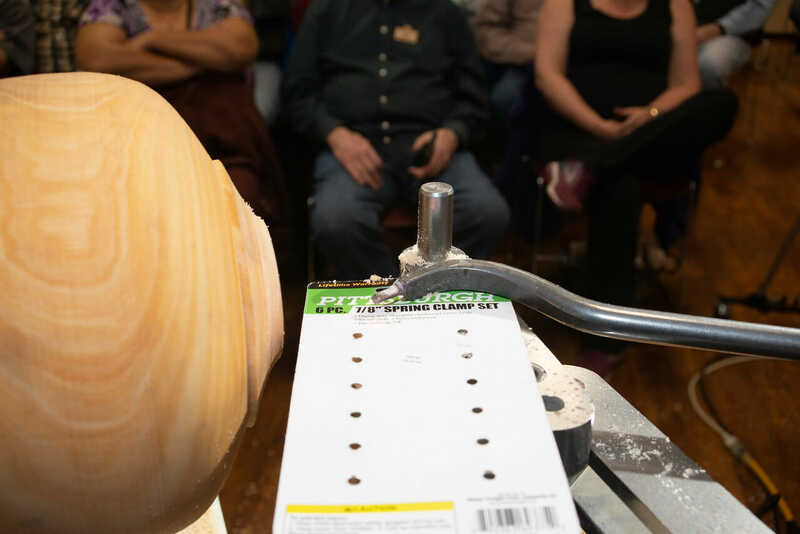 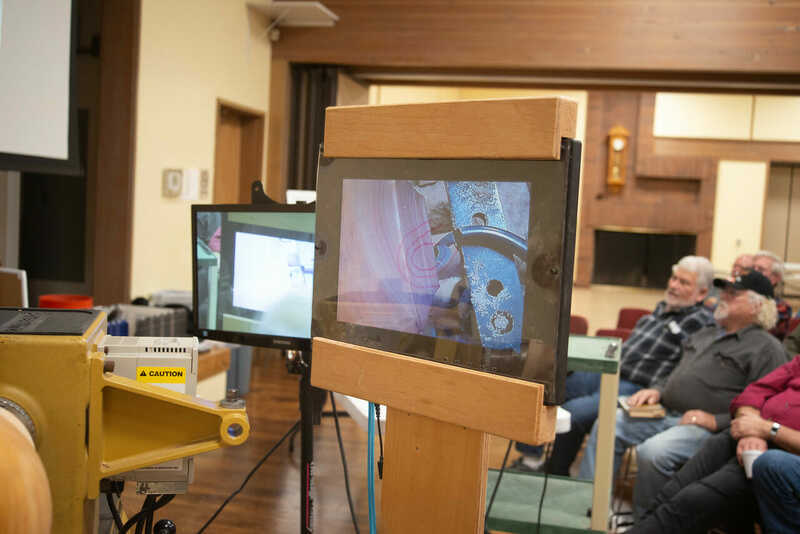 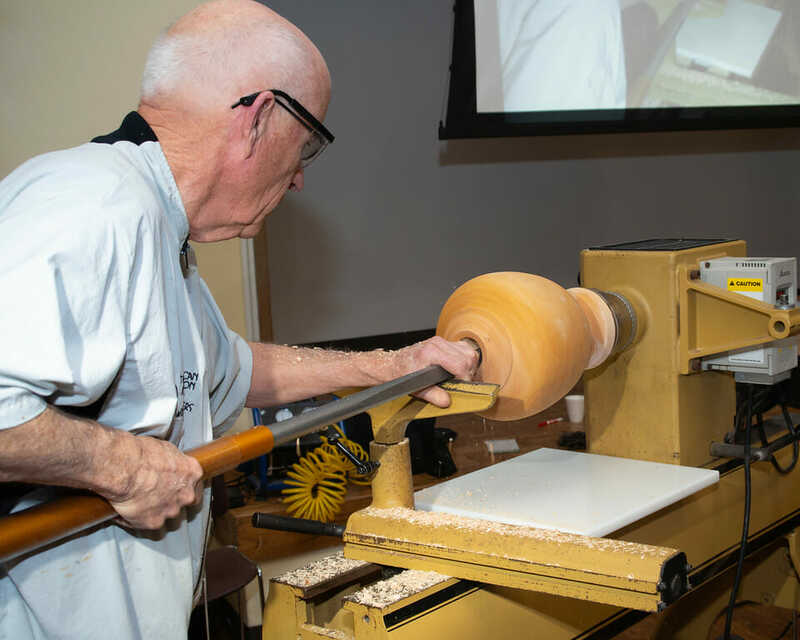 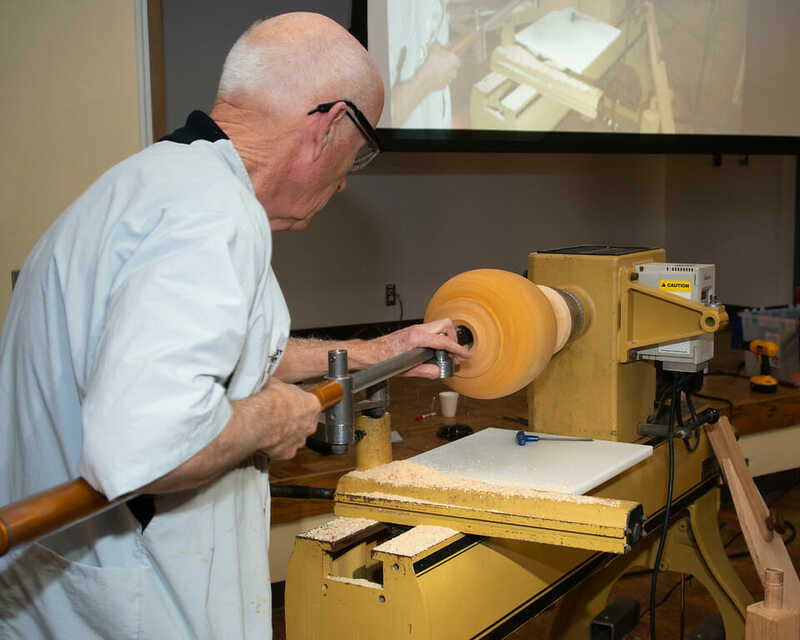 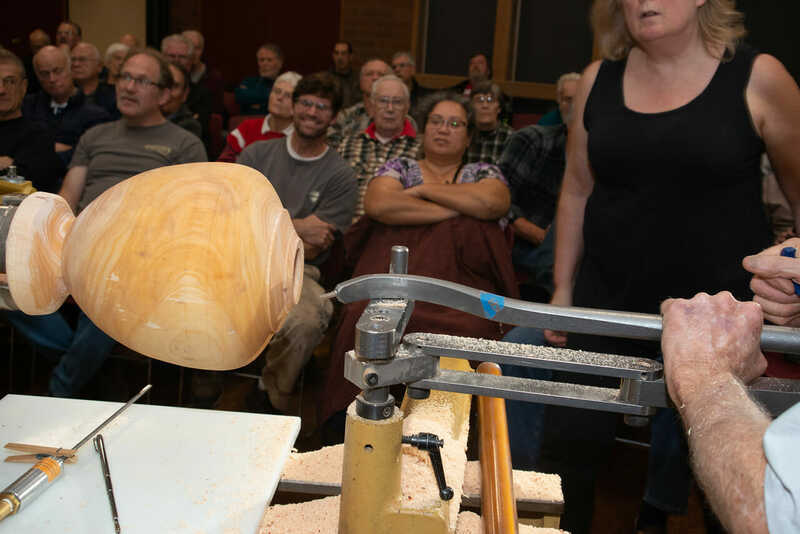 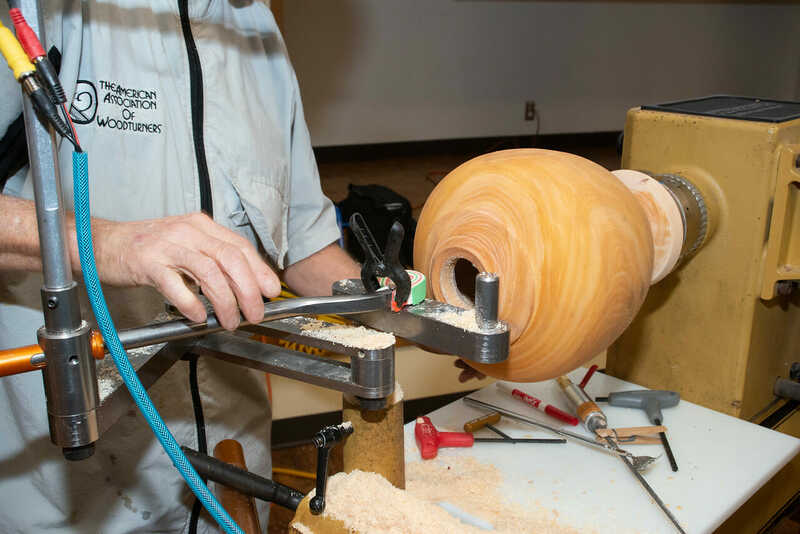 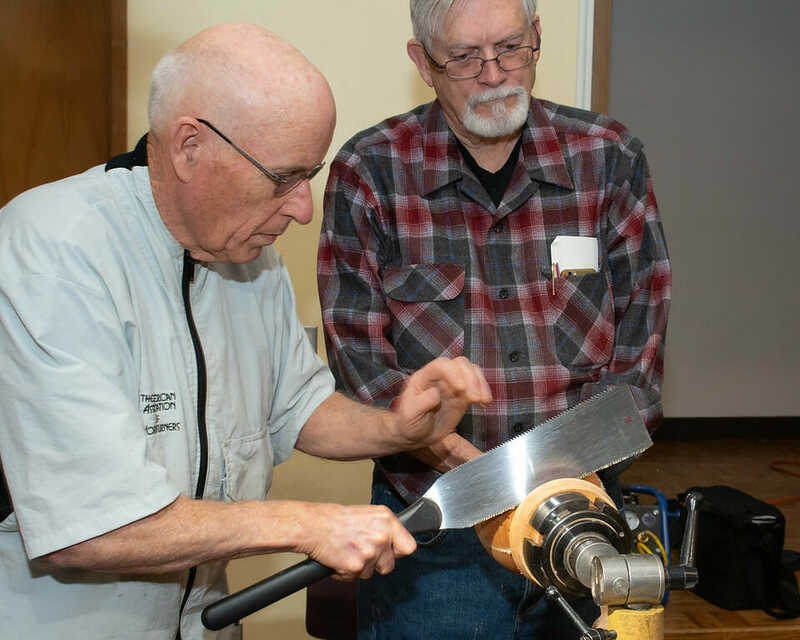 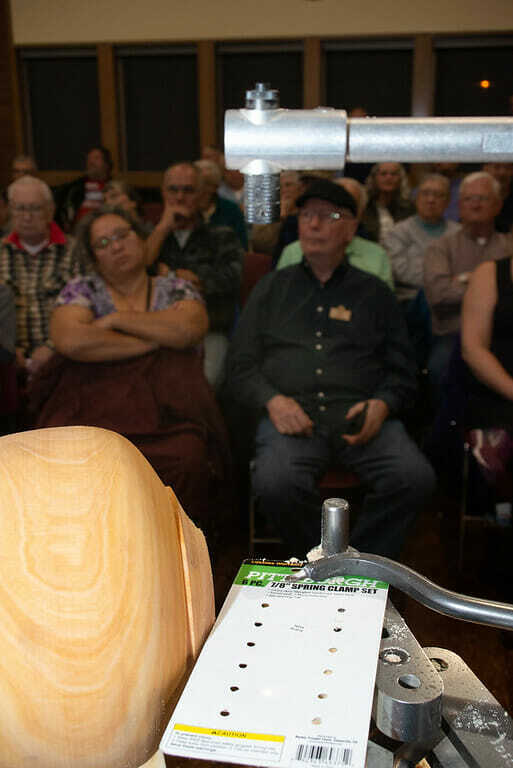 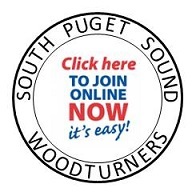 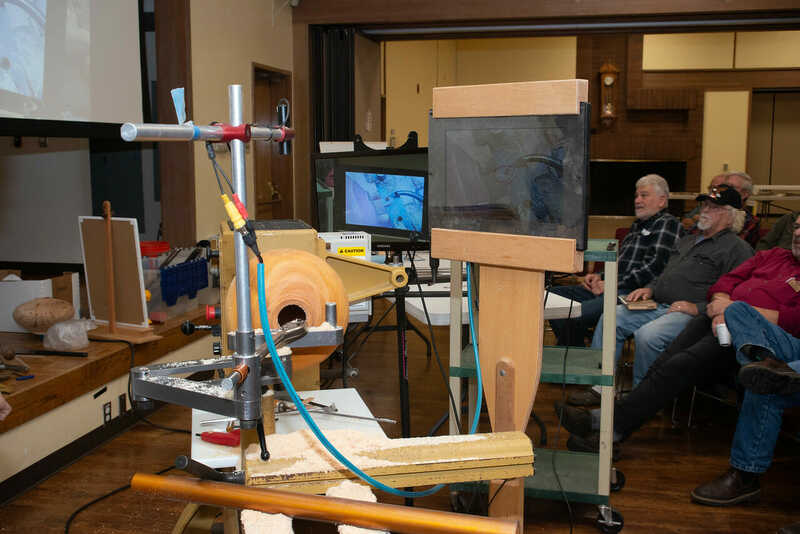 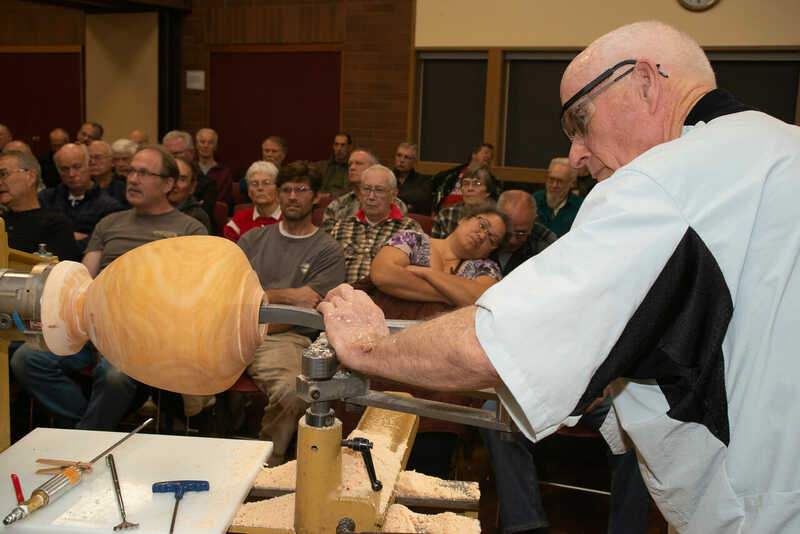 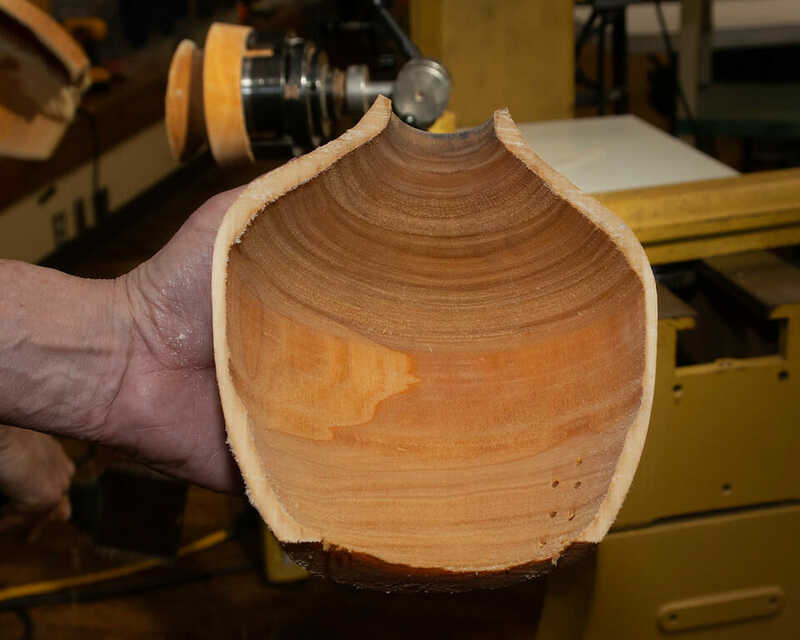 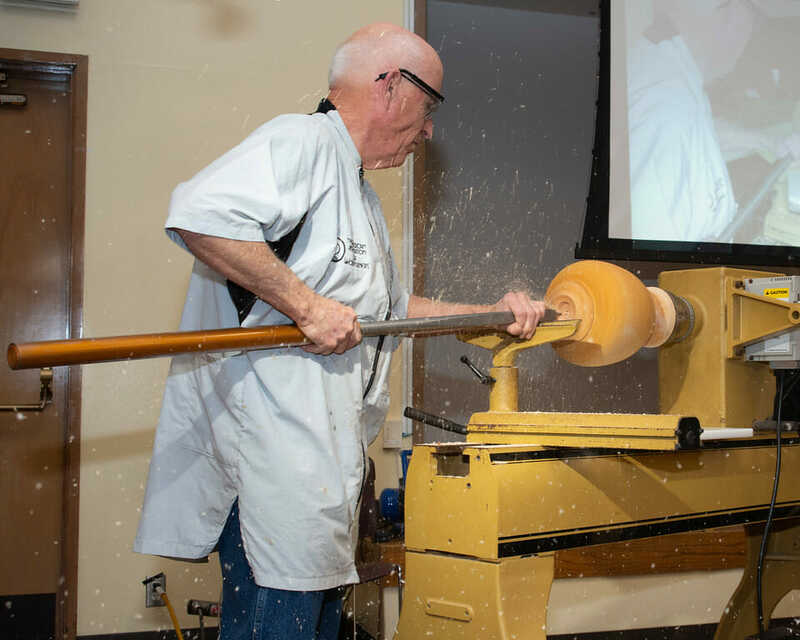 Fred has been woodworking most of his life and got interested in wood turning about 15 years ago when he watched John Swanson demonstrate pen turning at the Puyallup Fair. 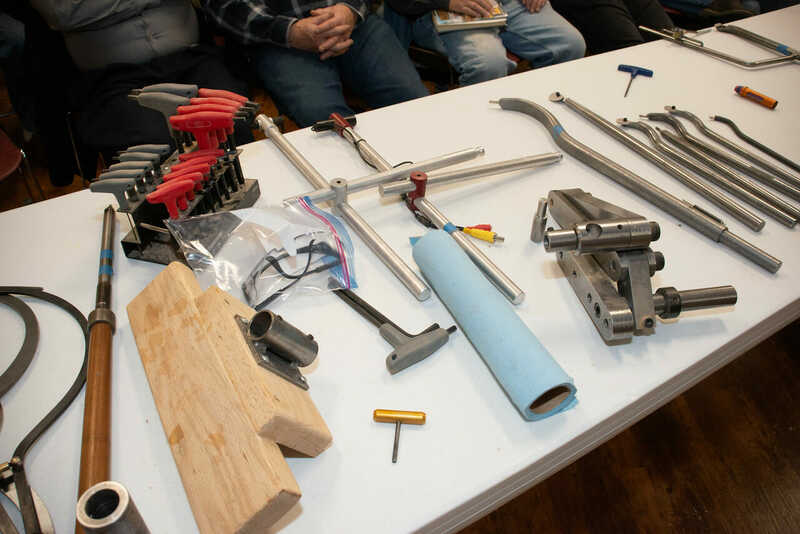 He was hooked at that point and began gathering all of the tools necessary. 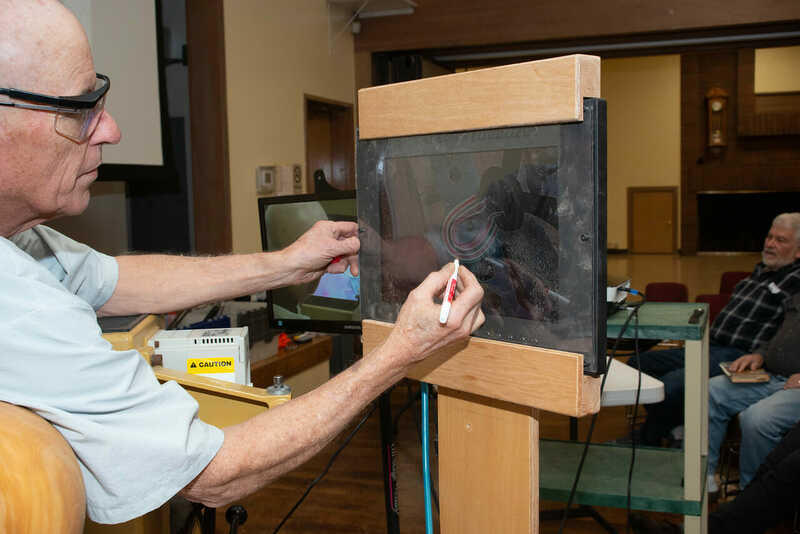 He practiced, practiced and practiced. 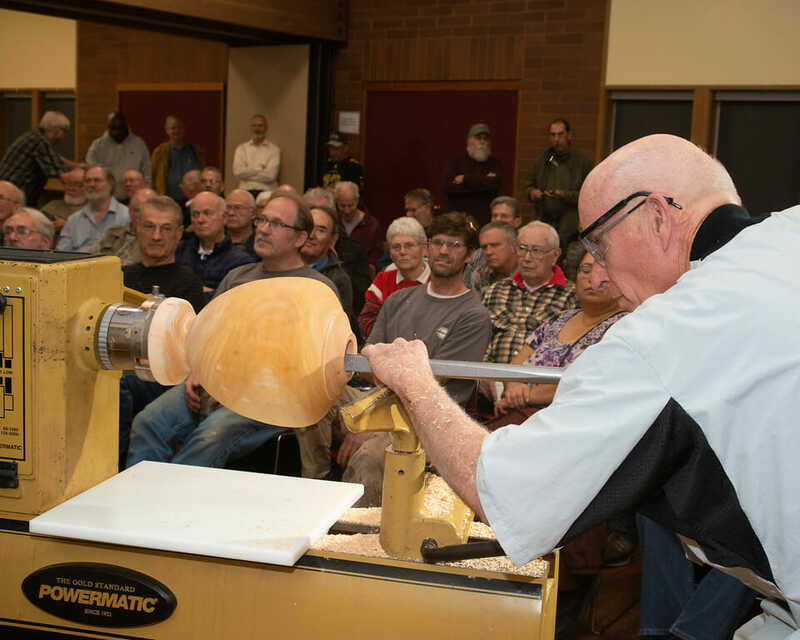 He watched many demonstrations over the next few years and practiced, practiced and practiced. 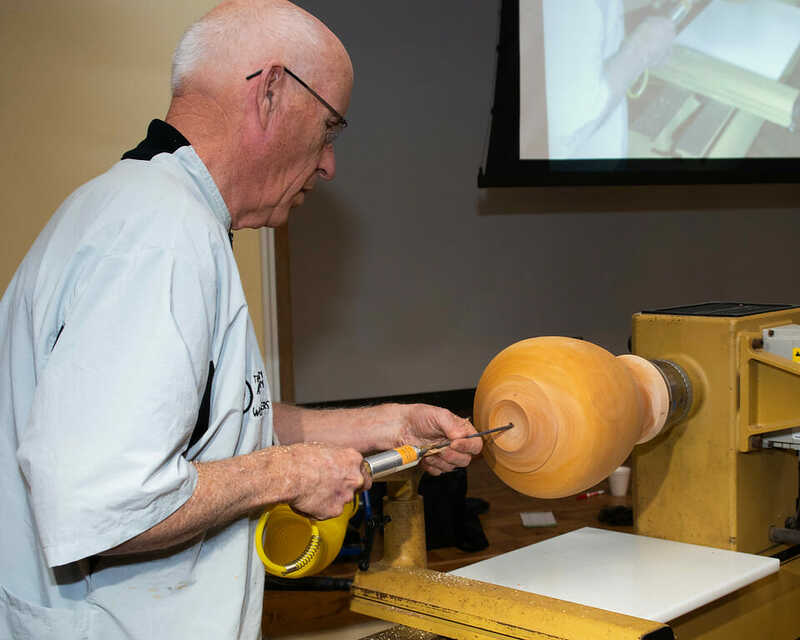 He made gifts for all of his family and friends but couldn’t stop there. 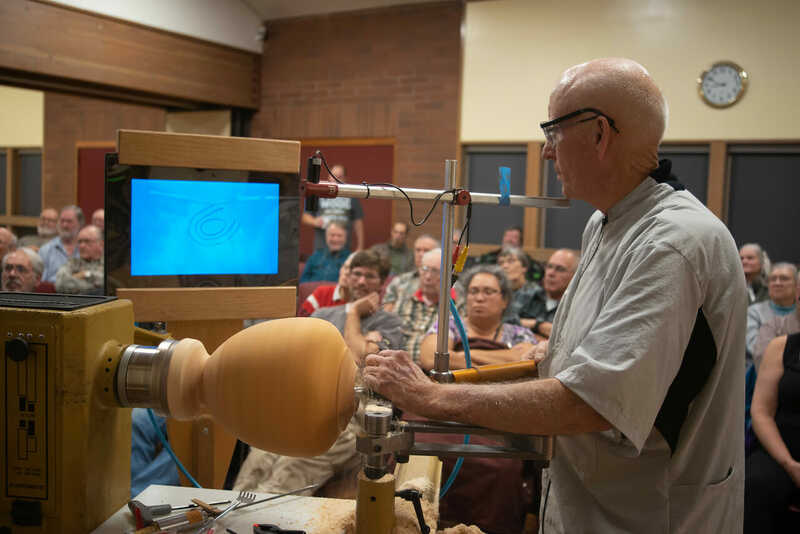 He began selling his wares to friends and fellow workers, Saturday markets and Holiday Bazaars and has continued to do so. 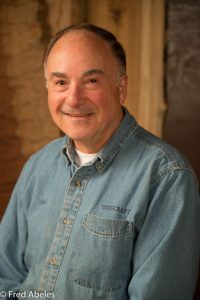 Fred owned Kent Photography, a professional photography studio for 25 years followed by 18 years at Microsoft as the technical manager for Microsoft’s Visitor Center. 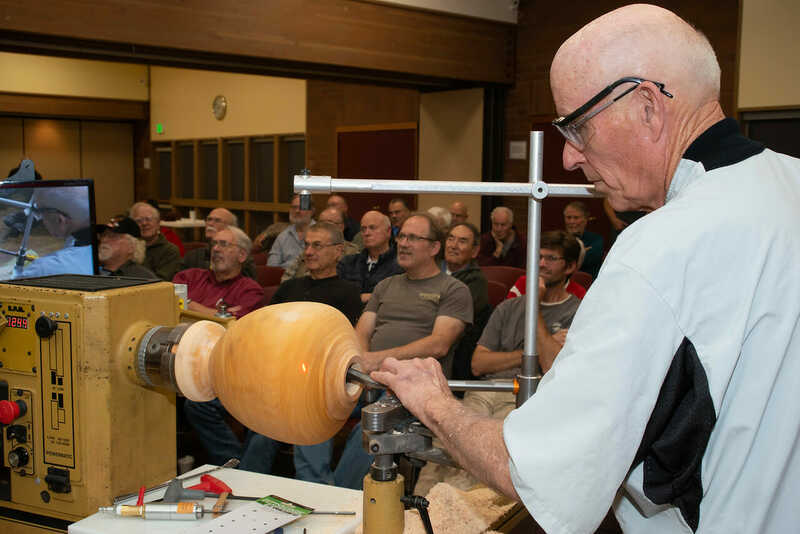 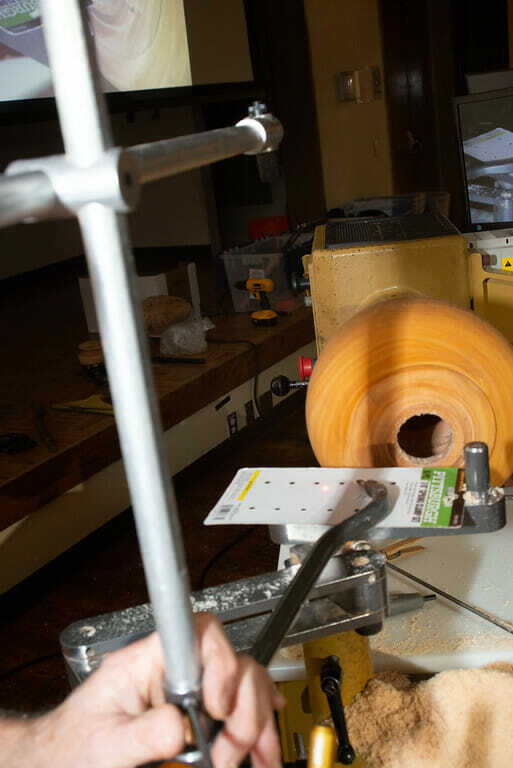 He retired six years ago and is currently a part-time sales associate at Woodcraft of Seattle sharing his passion and hobby. 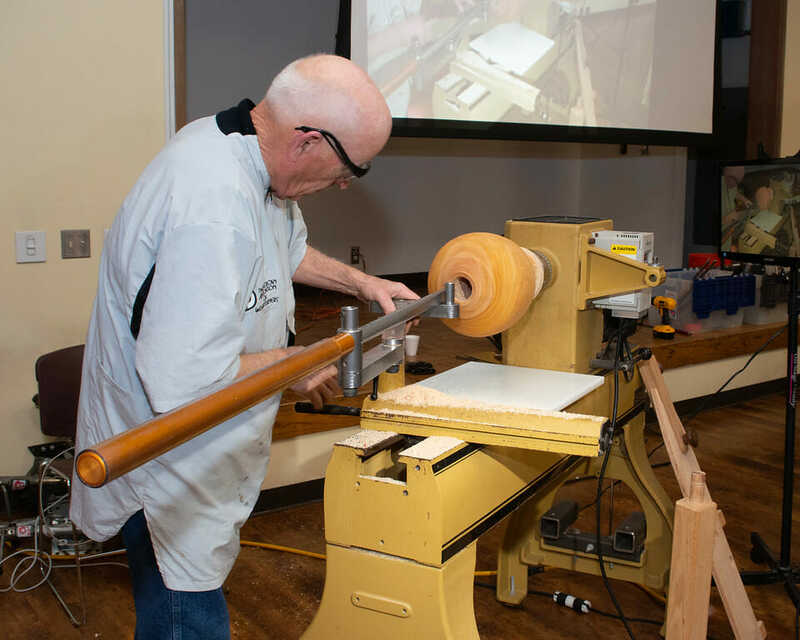 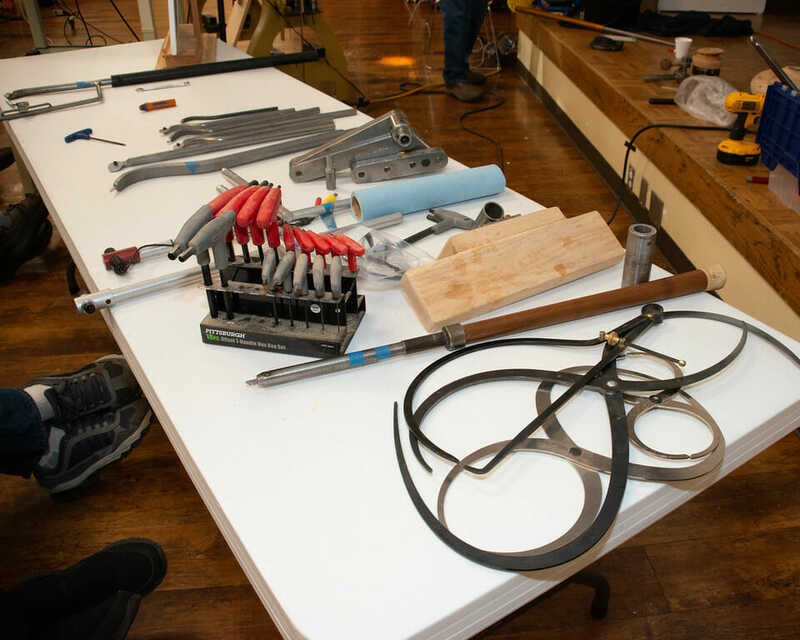 Fred’s demonstration will be pen making from start to finish including drilling of the blank, gluing the brass tube, shaping the pen on the lathe and finish sanding. 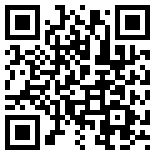 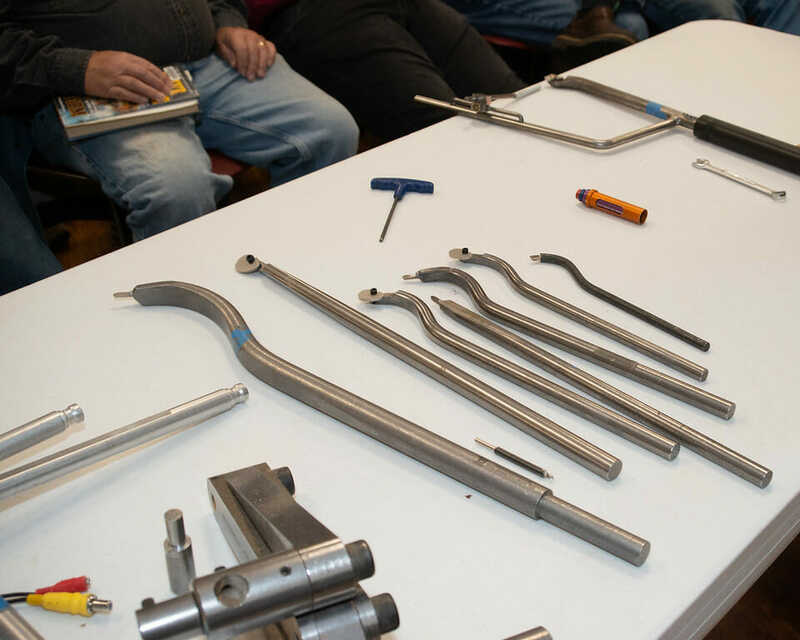 He will then show you a new method of spray finish and final buffing and assembly of the pen. 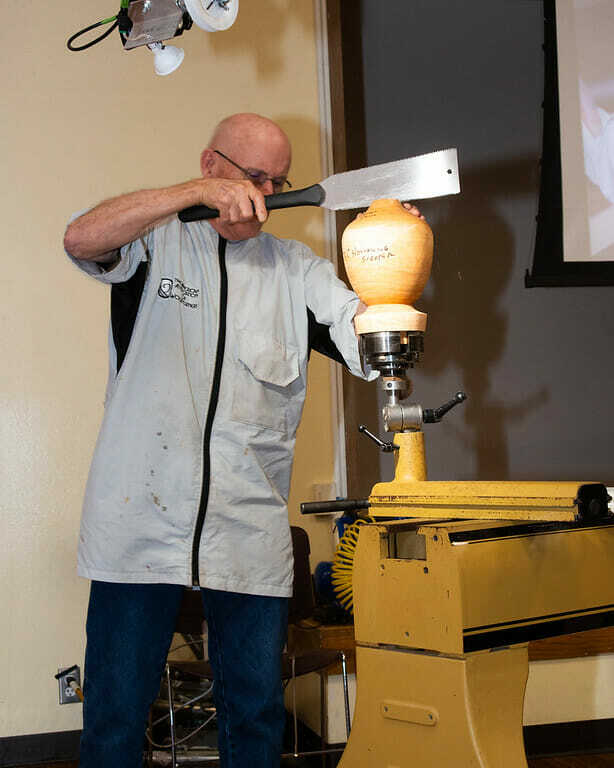 Fred hopes that you enjoy his demonstration and that you are able to pick up some new tips and techniques.